This is the world's first 60-inch CCD scanner. The size-flexibility, our Nextimage software and the unprecedented scan width gives you the flexibility to be smart and create a more efficient workflow. With the Contex HD Ultra X 6090 we have tried to reduce the total cost of ownership because we know it matters to you. We've used optimized LED lights, so you don't have to think about replacing the lamps. Nor do you have to worry about maintenance to the same extent as other scanners. Best of all we've made the glass super-resistant to scratches and created a paper handling design that will prolong the life of your consumables. 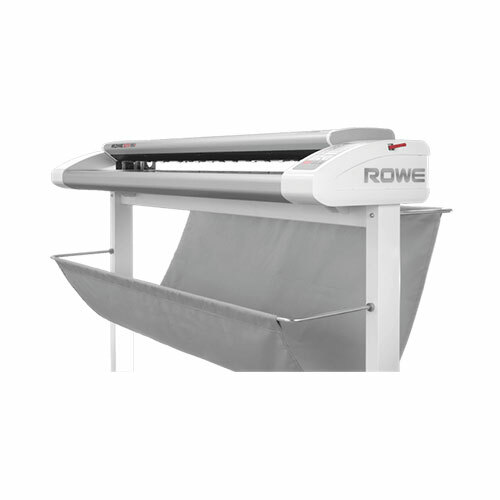 This all adds up to the most efficient and flexible large format scanner on the market. There are many obvious reasons to want the Contex HD Ultra X 6090. 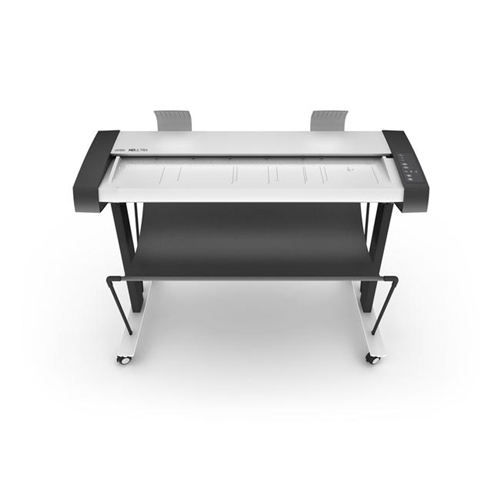 For starters, it is a full 60 inches wide, which means it is the widest large format CCD scanner ever made. 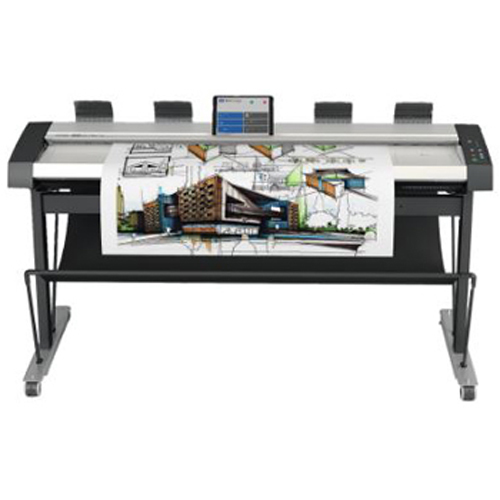 Secondly, it is ultra-fast with the ability to scan in RGB color in 200 dpi at up to 17.8 ips. That is new, too. 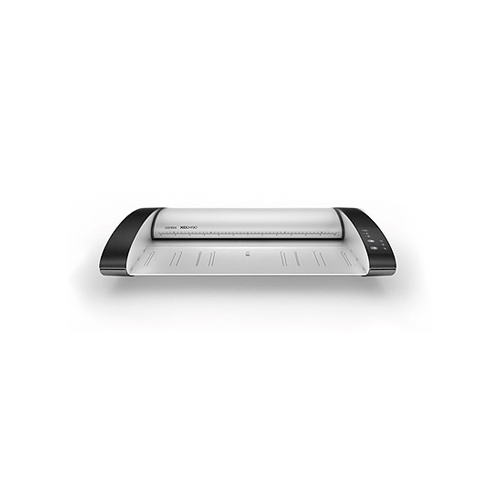 The Contex HD Ultra X is the fastest scanner we've ever made. 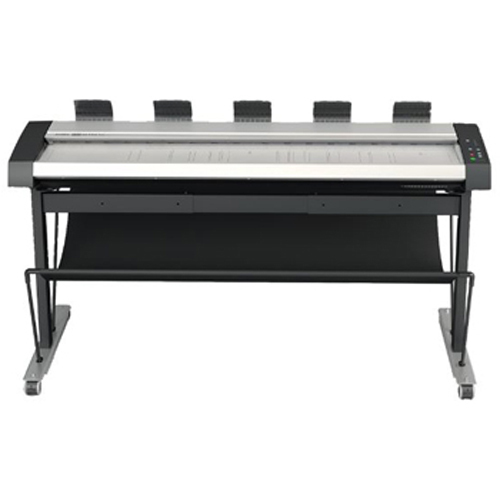 With a top speed of 17.8 ips, you can increase your workflow tempo significantly. You can also switch between three different speed levels directly on the scanner's intuitive touch panel. If speed doesn't impress you, look at the width. With the Contex HD Ultra X 6090 you get the highest quality scans the market has to offer. Using the newest CCD technology and Contex's specially designed Fujifilm lenses, you get nearperfect color match and crystal clear scans. No matter if your originals are thick, thin, wide or creased. Furthermore, it will always be in focus with a depth of focus up to 7 mm (0.28 inches). That is why we're sure you will enjoy our new timesaving features. Instant-ON makes sure you don't need to warm up your scanner before using it. You feed your original into the scanner, and it turns on. As a bonus, it is good for the environment and reduces your electricity bill. 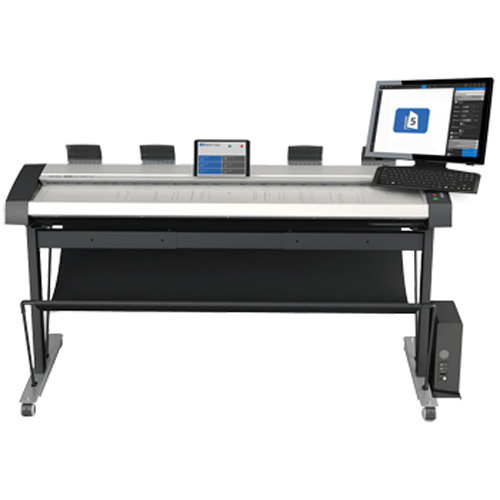 The Contex HD Ultra X 6090 also has true size detection, which instantly detects your originals width and saves valuable time. Batch scanning for 60 minutes. Includes paper load and eject time. Measured in completed scans. HD Ultra X finds the paper width as it scans. No wasted time. No shoe shine just instant width detection. No more backwards and forwards movement of document while feeding it into the scanner. Just load and scan. Enjoy virtually scratch free glass plates thanks to the new design of the white background pressure plate in the HD Ultra X. The pressure point is offset of the scanning line helping the glass stay free from scratches. The Minimal-friction, floating transport design of glass plate with new quick-release magnetic scan glass system, makes replacement or cleaning of glass plate easier and faster than ever. Optimized Thickness Adjustment Control. With one press of a lever, raise and lower the OTAC to suit required media thickness. It is very fast. Combining automatic thickness adjustment control (ATAC), all wheel drive (AWD), automatic contour correction and a new paper pressure adjustment, Flex- Doc enables you to scan anything from newspaper-thin documents to posters on foam boards, gator boards and other bulky documents up to 0.6" thick. SnapSize makes it faster and easier to switch between different-sized documents by eliminating the need for manual software adjustments. Precision optical paper sensors register your document size and adjust the required settings automatically. We have adapted our xDTR technology to work with the USB 3.0 SuperSpeed protocol increasing its performance dramatically. It has the fastest data transfer rate of any scanner on the market. Optimized for up to 100 MB per second. Up to 60% faster transfer rate than with xDTR2 thanks to new improved electronics. To get the best results, your scanner and software should work with full 48-bit data. 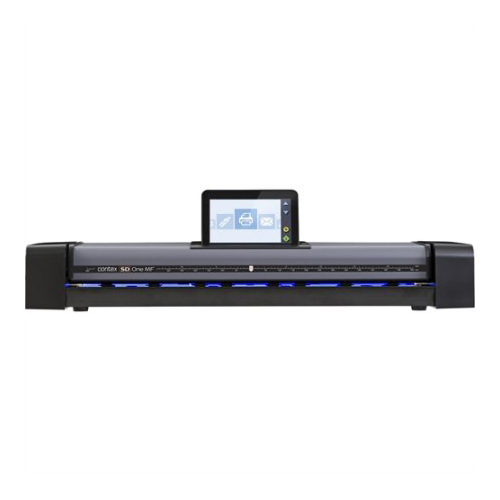 Where other scanners ignore some of this data, the HD Ultra is the world's wide format scanner with true 48-bit color capture.  Gas Spring, Guideplate, 2 pcs.